Update July 24th: Added length of each track. It’s worth noting that the Vinyl LP will only include ten of the twelve album tracks. 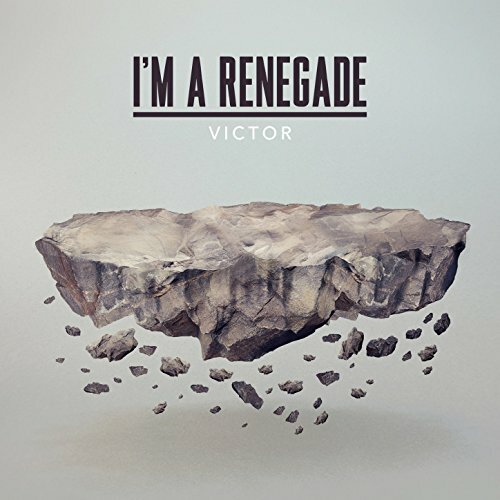 And the song “Open Face” seems to have been left out, unless its title has changed. “She’s Humming A Tune” was originally an early demo that a-ha was working on in London in 1983/84. To see the complete list of songwriters and producers, visit the a-ha.com article. 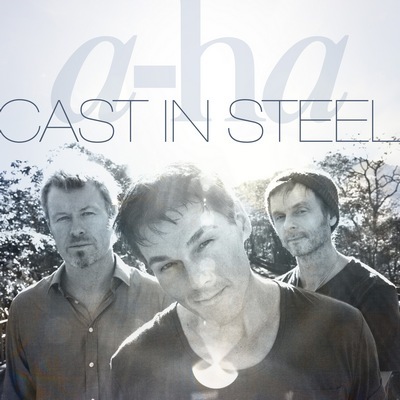 The new a-ha album Cast In Steel (Sep. 4th) will be released in four different versions, according to the German a-ha forum. Meanwhile, the first band interviews from last week’s Berlin promotion have started appearing online. There’s a short video clip at sueddeutsche.de and an interview at bild.de (subscribers only). It looks like a-ha have been in Berlin, Germany this week, doing promotion for their upcoming album Cast In Steel. Universal Music Germany posted an Instagram picture of the guys waiting for the last interview to begin, after “having talked extensively with the press about their new album over the last few days”. None of the interviews have surfaced yet, but they will probably start appearing soon. 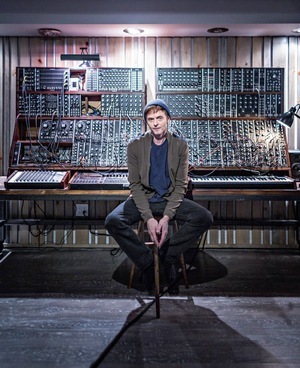 Paul in front of the modular synth system in his new studio earlier this year, before everything had been completed. Sonicscoop.com has posted an article about Paul’s new home studio in Brooklyn, which has been designed and built by Jim Keller of Sondhus. “I wanted to build a place that actually sounded accurate. That was the big dream. And to be able to crank it up and for things to have some life”, Paul says. Back in 2012, Sonicscoop.com had a previous article about Paul’s old home studio in SoHo, which was full of instruments and equipment that he had collected over the years. Since then, he has scaled down his collection significantly. “It was important for me to simplify with this place, and it was very important to me to have walking space. I just wanted to get rid of everything just so I could think straight. Of course I do sometimes regret selling some of those old beautiful vintage synths because I know I’ll never find them again. But when you write songs, you can can lure yourself into the thought that ‘If I just get this, I’ll write these great songs.’ That old ploy. It worked on my wife, and I think I was able to trick myself for a while too”, he laughs. Read the whole article at Sonicscoop.com. Platekompaniet has now posted the album cover of Cast In Steel. The cover photo was taken in Rio de Janeiro in December 2014 by Just Loomis. 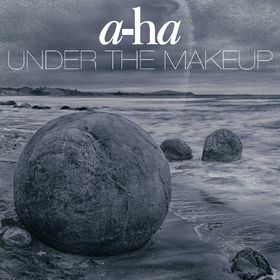 The new a-ha single “Under The Makeup” has now premiered on Norwegian radio a few days early, after the song leaked online on Monday night. 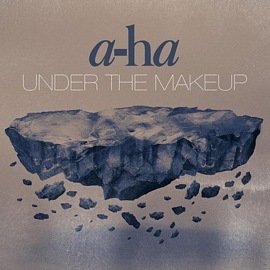 The song features a big, orchestral arrangement, which Lars Horntveth comments on in a video posted by a-ha.com on YouTube: “We tried to do kind of like a big James Bond-ish arrangement on it. It was also inspired by a Bjørk song which is called “Play Dead” from her ‘Debut’ album. It sounds really big and almost like a “wall of sound” [production]”.